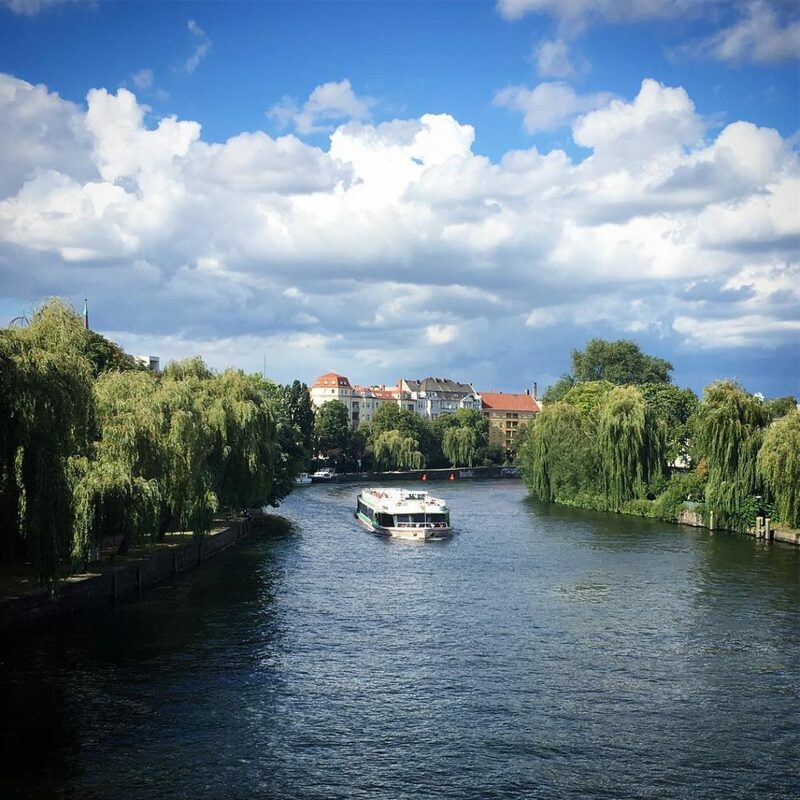 This entry was posted in Berlin Photos, Instagram, Kreuzberg and tagged summer, things to do on 24. July 2016 by t.b.. This entry was posted in things to do and tagged film festival, things to do on 19. January 2016 by t.b.. This entry was posted in things to do and tagged things to do on 2. November 2015 by t.b.. 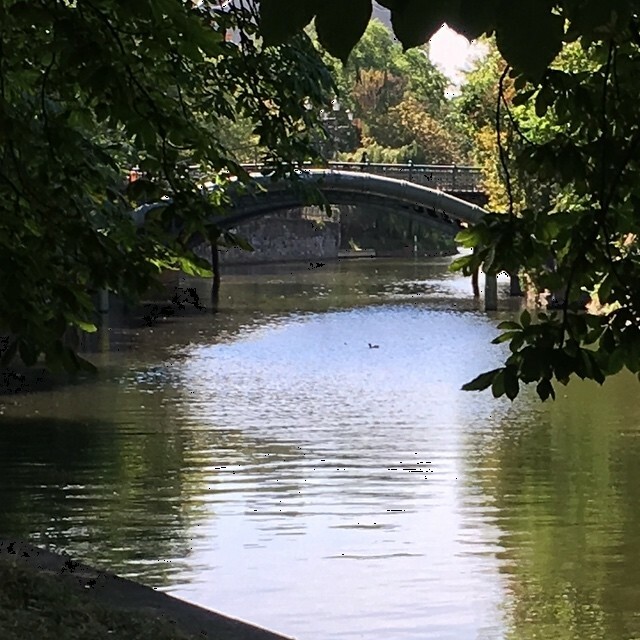 This entry was posted in Mitte and tagged annimation, anniversary, art, conference, festival, party, things to do on 12. December 2013 by t.b.. This entry was posted in News and tagged christmas, drinking, eating, leisure, shopping, things to do on 26. November 2013 by t.b.. This entry was posted in News and tagged party, things to do on 20. December 2011 by t.b..